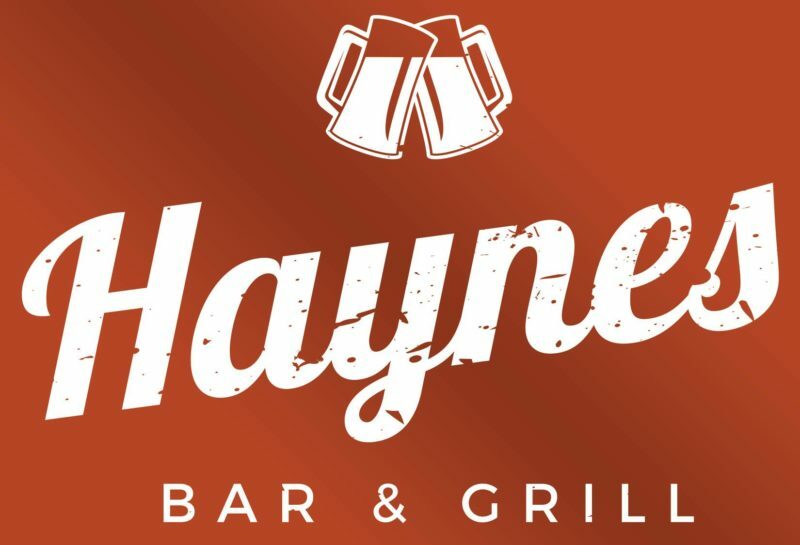 Haynes Bar & Grill Armadale Is NOW OPEN! The much anticipated bar and grill comes to the Army faithful. 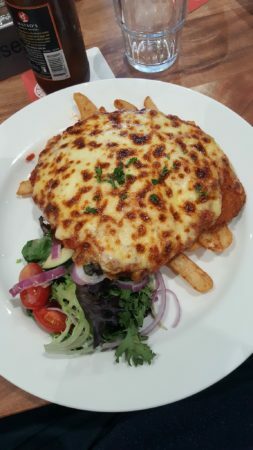 Expect to pay $12 for a pint and $28 for a massive chicken parmy. You got a good serveo adjacent, a good drinks list feauturing an assortment of wines and cocktails and they have a “smart-casual” dress code. This gives you a guided expectation. When you do go down, let us know should you think it is a great new place and good value and your feedback with any suggestions. Add YOUR photos of Haynes Bar & Grill Armadale to our online community by using #thefoodiehub on The Foodie Hub Instagram and The Foodie Hub Twitter accounts. Some users prefer to keep their feedback private – please send your thoughts as a private message to The Foodie Hub Facebook page. Or write YOUR own PUBLIC review! Add to the comments below and tell us what you thought of your experience at Haynes Bar & Grill Armadale!